I love this color, and the bottle is so adorable! 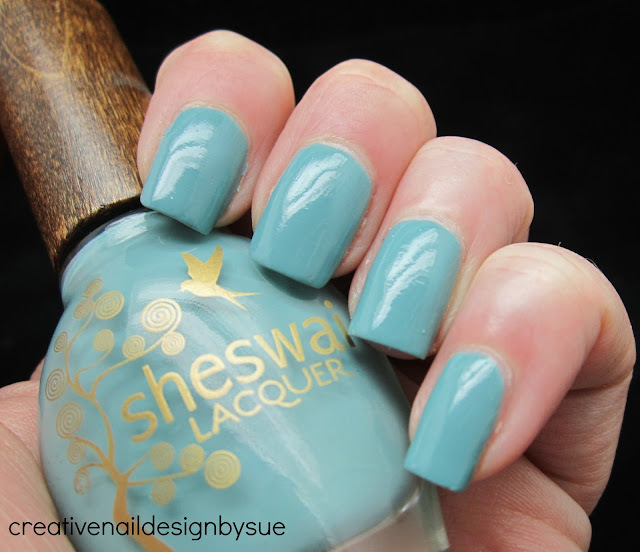 I've never heard of this brand, but I love this color! Such a gorgeous sky blue!